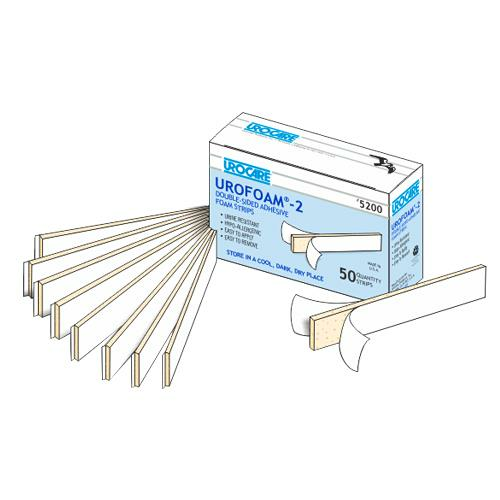 Urocare Urofoam Adhesive Foam Strips are soft, pliable foam strips specifically designed for the unique bonding applications of male external catheters to the skin and are suitable for use with both standard and self- adhering type catheters. They provide a comfortable, air-tight seal that is an effective way to secure a male external catheter to the body. 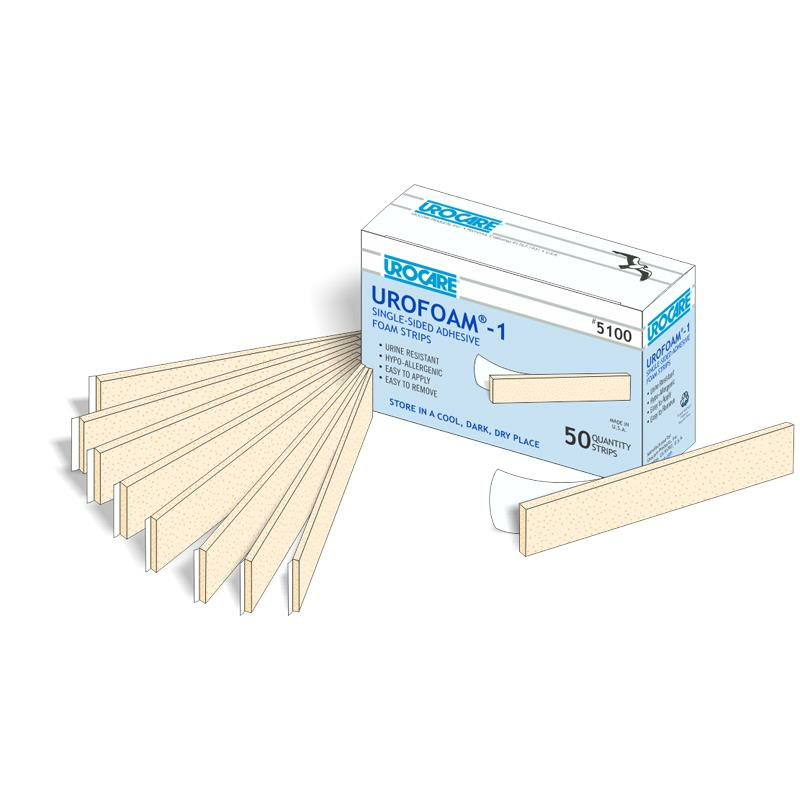 If the strip is difficult to remove, Urocare Adhesive Remover Pads may be used to soften the adhesive and assist in the removal of the strip. They contain a non-toxic, citrus-based adhesive remover that may also be used to remove most types of medical adhesive or adhesive residue from skin and appliances or in preparation for use of a new strip. No, this product is Latex Free.